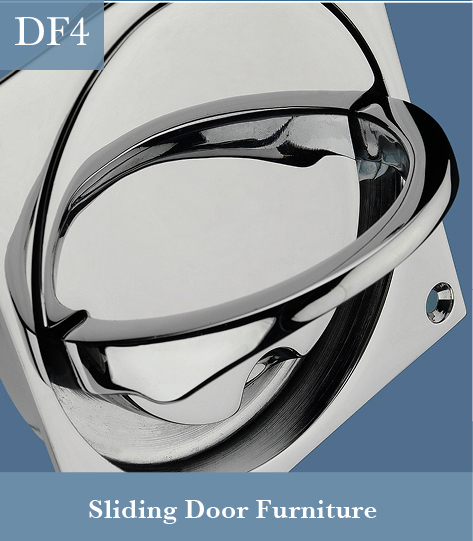 Ideal for new-build, refurbishment, and restoration projects, Frank Allart offer a wide selection of door fittings, many based on period originals, designed for use in high end residential and hospitality environments, adorning the finest doors and complementing the most prestigious interior schemes. 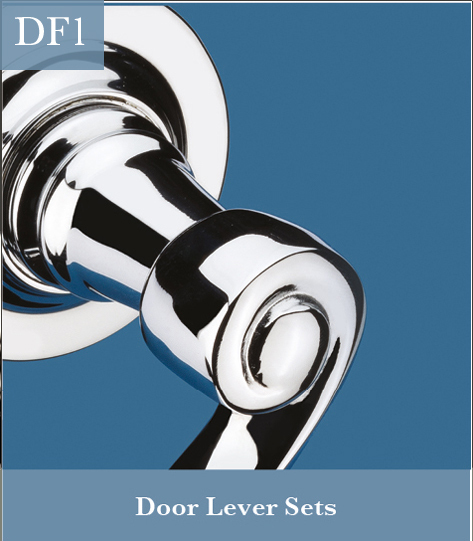 Our Door Lever & Door Knob Sets, in conjunction with complementary accessories, and our Door Pull range, are all offered with choices of fixing systems and functions to cater for all manner of door constructions, designs, and types. 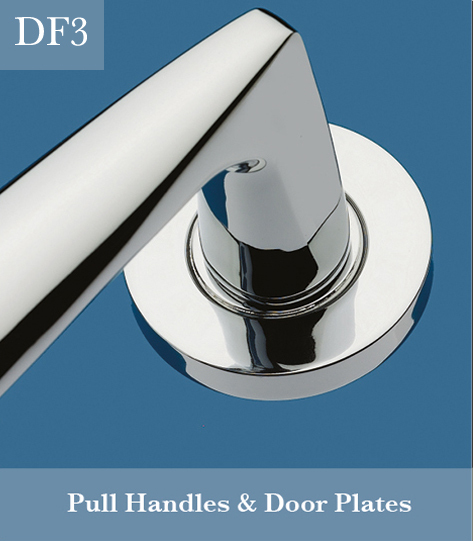 In addition, our Flush Pull range offers the most comprehensive selection of designs, sizes, functions, and fixing methods available today. 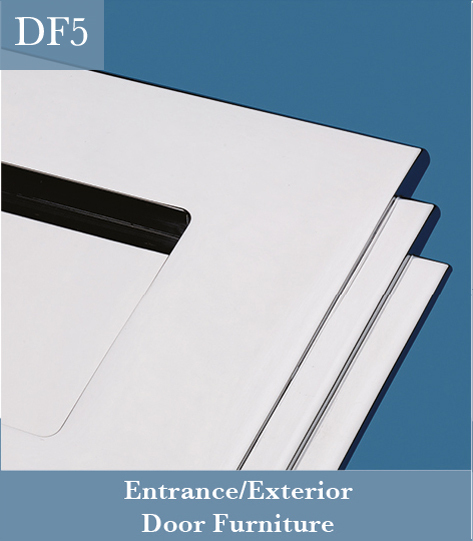 And our variety of fittings for Entrance Doors is truly impressive. 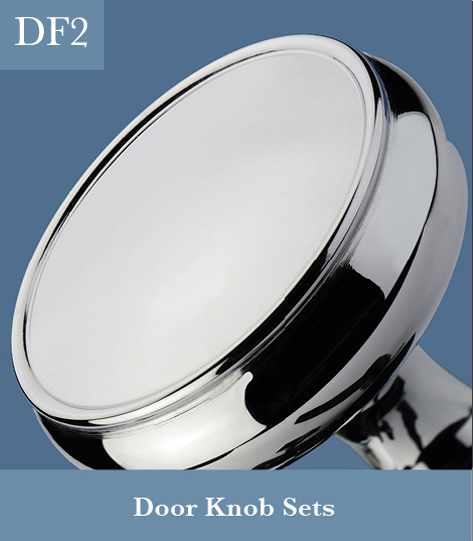 With a palette of over 30 metal finishes & patinas available, Frank Allart Door Furniture can really deliver a lasting impression.